Lupus is an autoimmune disorder wherein the immune system attacks its own healthy cells causing inflammation and damage to the tissues. Lupus is medically called systemic lupus erythematosus (SLE). picture 1: A woman with a butterfly rash on the face. 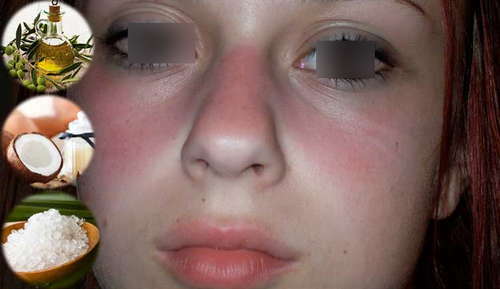 picture 2: A severely reddened rash on the patient's face secondary to lupus. 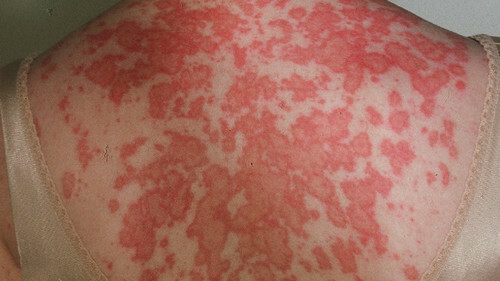 picture 3: A lupus rash affects other parts of the body such as the back. A butterfly lupus rash is a tell-tale sign of lupus. The rash is all over the cheeks and the bridge of the nose. The butterfly rash is present in nearly half of the total population of patients with lupus. 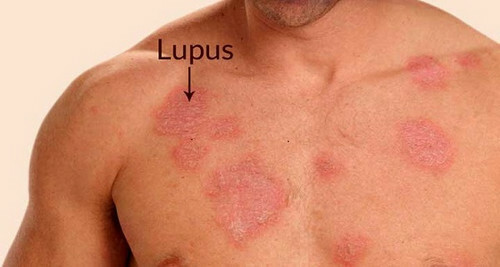 aside from the face, lupus rash can also be seen on the patient's chest, back, and extremities. 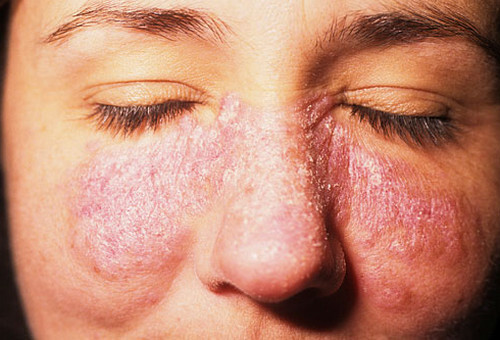 In the medical world, a lupus rash is called malar rash. 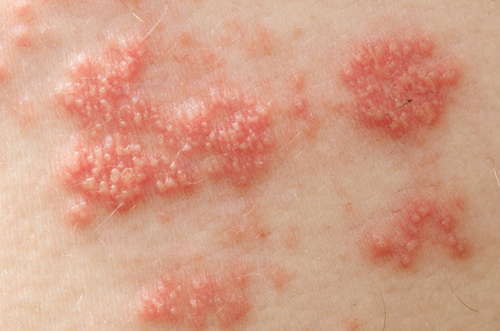 It is a red, patchy rash that can lead to scarring when not treated properly. picture 4: A lupus rash on the patient's chest. picture 5: A severe lupus rash on the face with flaking and scaling. picture 6: A lupus rash causes itching and pain. 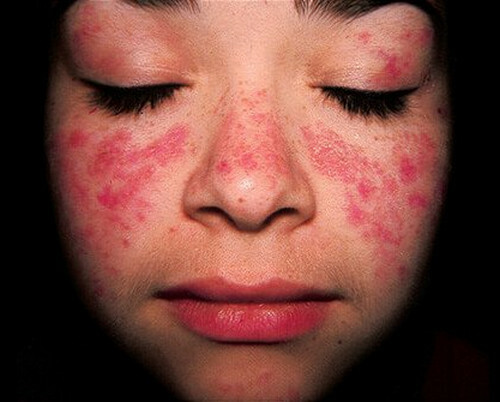 picture 7: A lupus rash on the patient's extremities. Does lupus rash itch and burn? 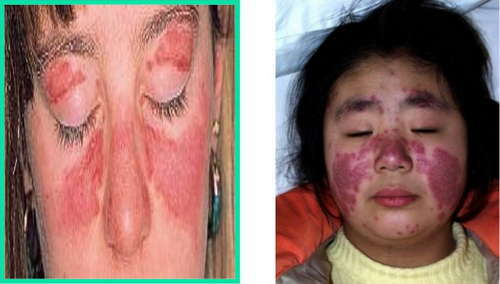 picture 8: A lupus rash is also known as malar rash. How long does lupus butterfly rash on face last? The rashes on the face and other parts of the body usually last for a week. However, in severe cases, the rash can last for a month or so. 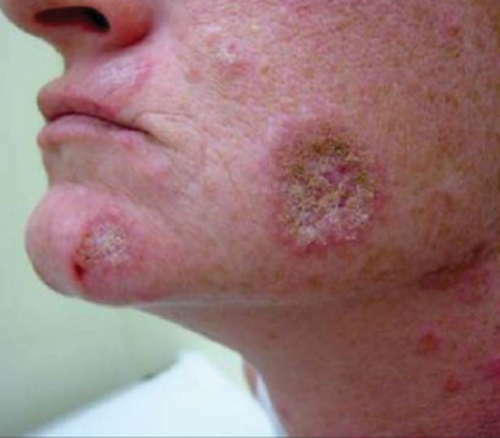 Severe cases of lupus rash can leave a permanent mark on the skin. 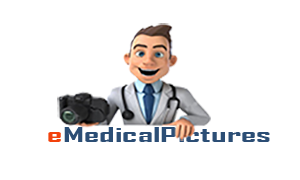 They can significantly alleviate pain caused by lupus rash and helps prevent recurrence. They help reduce inflammation and alleviate itching too. picture 9: Some of the common home remedies for lupus rash. Apply essential oil such as olive oil, virgin coconut oil, and vitamin E oil. Avoid exposure to the extreme heat of the sun. Stay away from pesticides, silica, and mercury as they can further aggravate your condition. Drink plenty of water and get enough sleep and rest.